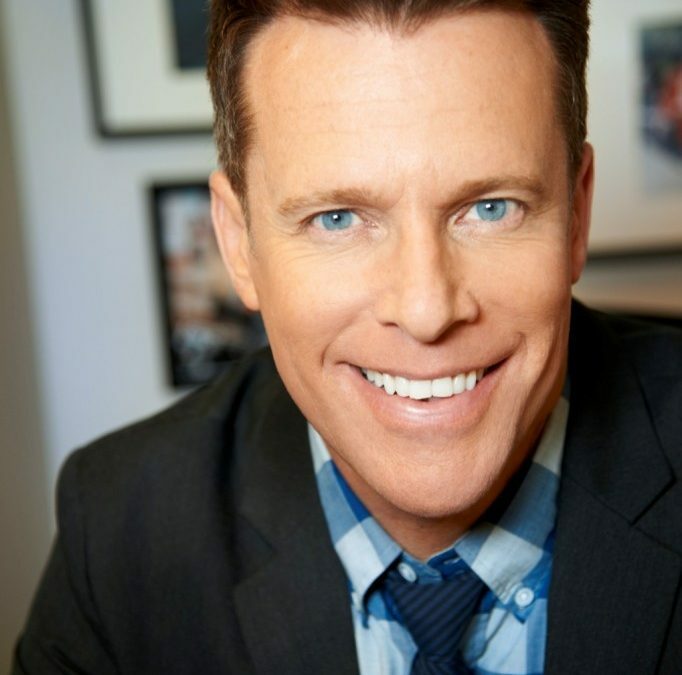 Chris Franjola is a writer/comedian who can currently be heard co-hosting Heather McDonald’s wildly successful podcast, Juicy Scoop. Chris was also a writer and a regular performer on E!’s hit show “Chelsea Lately” for 8 years. Together with the talented writing staff, Chris wrote over 1500 episodes while performing on the show more than anyone else beside Chelsea Handler and Chuy. During his time on the show Chris created some of the shows most memorable characters like Gay Caveman, Bieber Man, Johnny Depp, Seventeen Magazine Players and many more. He also starred on the critically acclaimed scripted comedy series “After Lately,” which aired for three seasons on E!, he was the host of the Sons of Anarchy aftershow Anarchy Afterword, airing live on FX. Last year Chris released his first comedy album “The Shallow End” which received rave reviews and stayed in iTunes Top 10 Comedy Albums for 5 weeks. Earlier this year Chris could be seen as a contributing panelist on The Josh Wolf Show on CMT and Funniest Fails on Fox. When he isn’t busy writing and acting, he’s performing stand-up on the road, headlining venues all over the country. Before Chelsea Lately, Chris wrote for other shows, including Family Guy, the MTV Video Music Awards, and the original Chelsea Handler Show. Chris can also be seen beginning in 2017 on the new Netflix show from the makers of Orange Is The New Black, GLOW.